In 2018 Sandy Martin has come to us with a wealth of barbershop knowledge and experience. 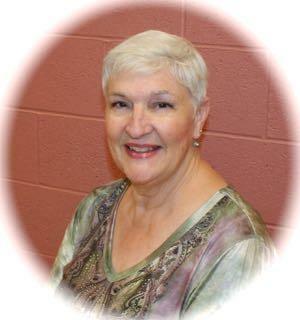 As a member of Sweet Adeline International since 1984 she has held positions of Chorus Director and Assistant Director to two Sweet Adeline Choruses. Over the years she has sung with three award winning Quartets: Notoriety, Vocal Point, and a twice held Regional first-place finisher TNT. From singing, playing guitar and piano and taking dance lessions, music has been a large part of her life. Freedom Valley looks forward to taking this musical journey with her.